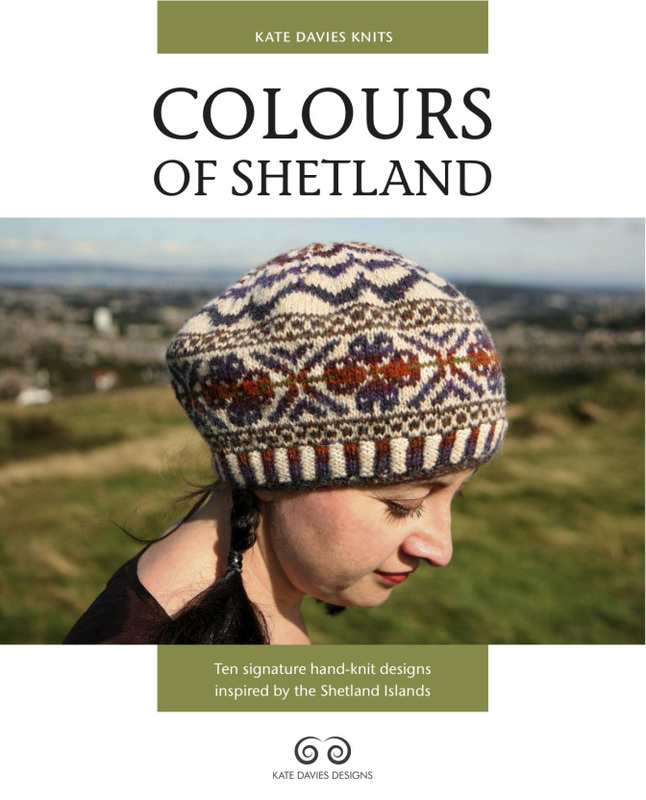 Sometimes in middle of the North Sea it can take a while for things to get to us.. so although we have been packaging up all the orders and recognising the colours since December we now have copies of Colours Of Shetland by Kate Davies in the online shop, Yippee! These ten designs are all made in our 2ply Jumper Weight which Kate describes as the flagship Shetland Yarn. Shetland wool is sticky (as in the fibres join to each other) which makes it perfect for Fair Isle colourwork and Steeking. We love gathering up the different colours and imagining what is being made with our Yarn. If you make any of Kate’s designs we would love to see pictures, you can send them to our Facebook page or to us on Twitter. What’s your favourite design from the book? I bought this yesterday @Loop! Billiant projects. I want to knit them all! My favourite? Scatness Tunic and Northmavine Hap. Thanks Quinn, all these patterns are designed by Kate to be made in our yarn which is 100% Shetland Wool so it’s the perfect choice! Love them all, Northmavine Hoodie is on my list. I recieved my copy for Christmas and I love it! 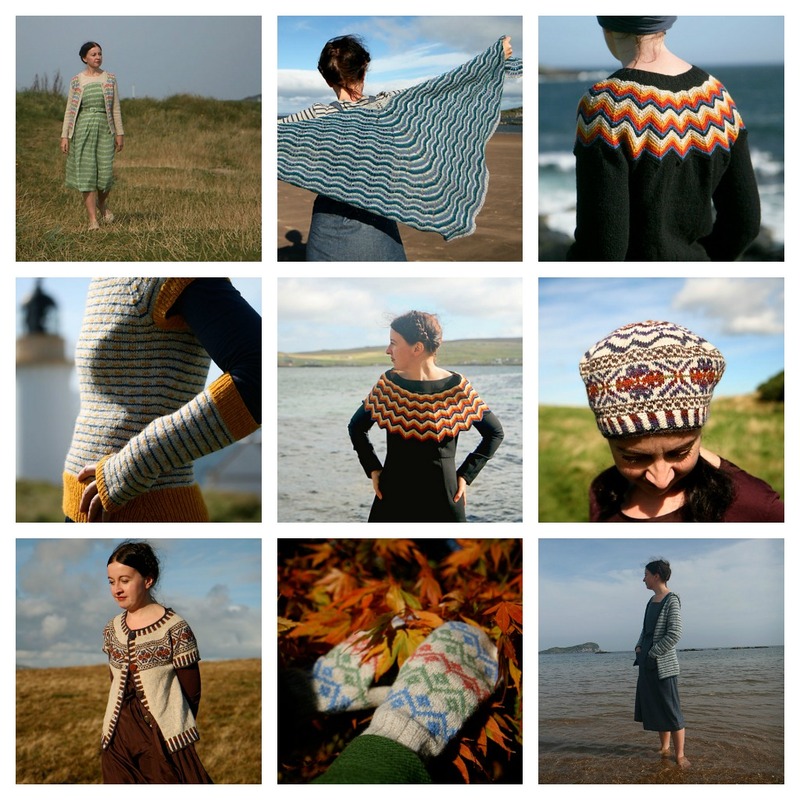 I think my favourites are the Scatness tunic and the Ursula cardigan. I can’t decide which to knit first… I will of course use J&S wool!